Spend £ 281 more to qualify for payment by finance. Produces a very powerful, resonant sound. 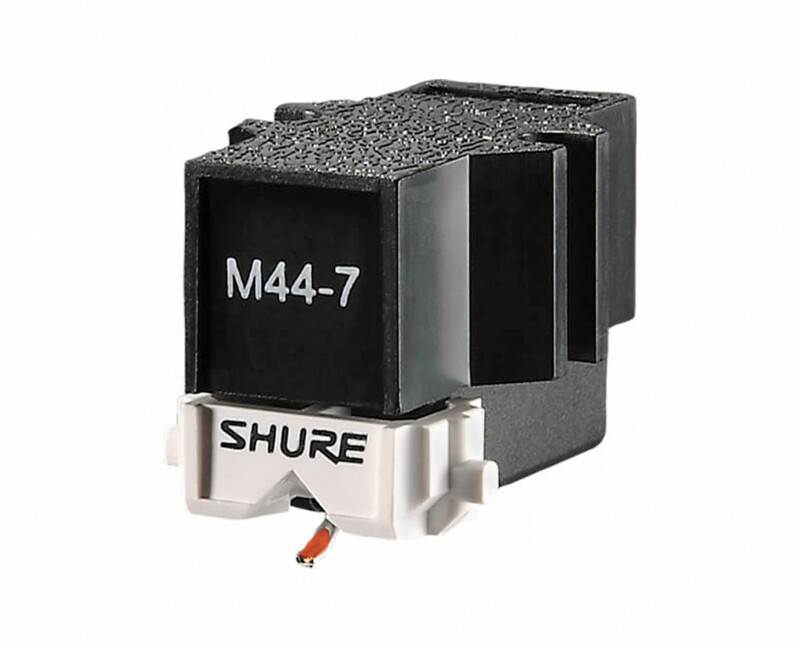 The Shure M447 turntable cartridge is engineered for scratch DJs and turntablists, and is designed not to skip under even the most demanding circumstances. Seen the SHURE M447 Scratch DJ Cartridge & Stylus Cheaper?